If you are confused about real diamonds and synthetic diamonds, do not worry as you are not alone. Most people in the world do not understand that there are real diamonds and synthetic diamonds. 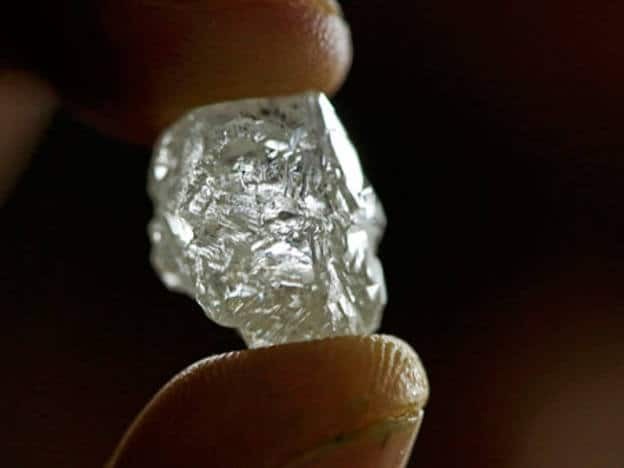 In most cases, when we talk about artificial diamonds, most people think we are talking about fake diamonds manufactured somewhere in rural China. This is not the case with these diamonds. How Is Natural Diamond Created? Do Synthetic Diamonds Offer Better Value Than Organic Diamonds? How Long Does It Take To Have A Man Made Diamond Ready? Since we do not want you to go through the same hustle we did when starting out in the diamond business, we will explain everything you need to know about real and synthetic diamonds. A diamond is a solid form made of carbon that has a crystal structure. Diamonds are mostly known for their strong covalent bonds that hold their atoms in place. Geologists estimate that diamonds were made around one to three billion years ago. Diamonds do not come cheap. 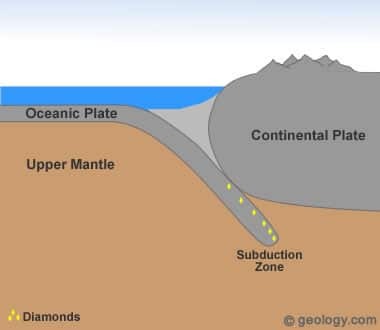 This is because they are one of the rarest geologic features on earth. Real diamonds are made deep in the earth’s surface where the pressure is so immense that pure carbon is subjected to ultra-high pressure and temperatures over billions of years. Diamonds can only be formed in the ‘diamond stability’ zone. These zones are estimated to hold temperatures of between 2,000-2,200 degrees Fahrenheit. This zone is around 80-120 miles deep. You might wonder how diamonds appeared on the surface of the earth. This was because of violent volcanic eruptions that took place thousands of years ago. The diamonds were then deposited in igneous rocks knows as lamproites and kimberlites. Do not be surprised when you find different shapes and sizes of diamonds. 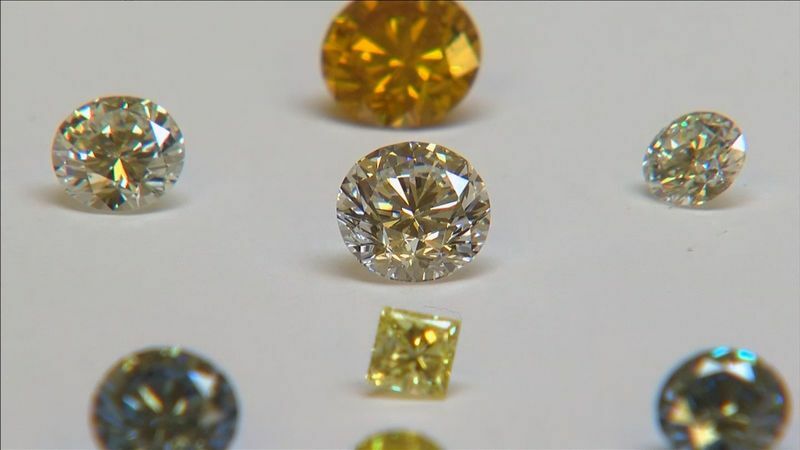 Unlike synthetic diamonds that are created in a laboratory, a diamond made through this process is subjected to varying degrees of temperatures, trace conditions, and other externalities. A case in point in the vivid yellow hue. Contrary to what most people think, not all diamonds are colorless. Unlike the colorless diamond, this diamond is caused by a carbon structure that is mixed with trace amounts of nitrogen. 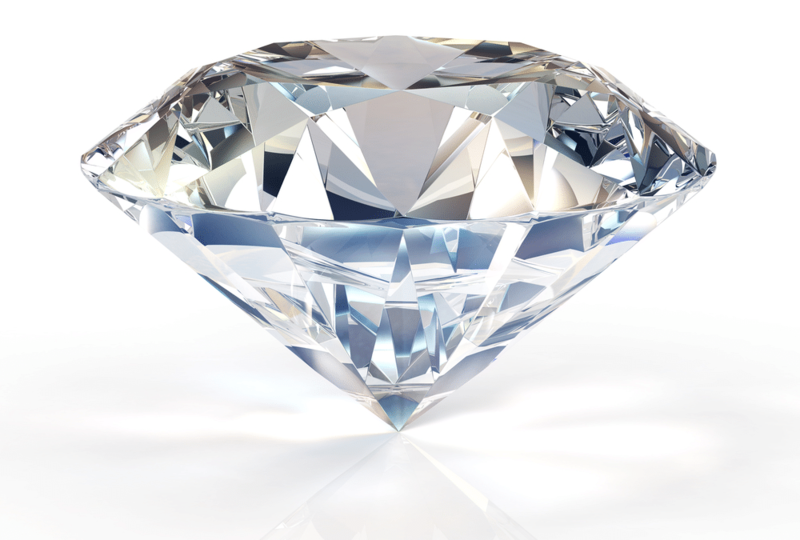 Though diamonds are naturally rare, there are different diamonds that are not mined often. 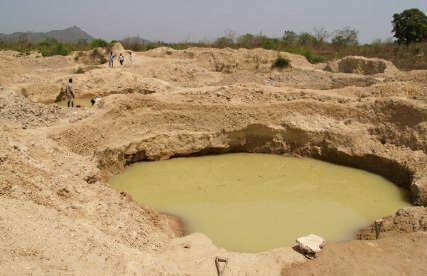 Once the diamonds are mined, they become expensive and they are often sold before they are even transported to the processing company. The rarer a diamond's color is, the more expensive it is depending on its supply and demand. Colored diamonds are so rare that they are estimated to be around 0.1% of the total diamonds mined worldwide. Synthetic diamonds are also known as cultured diamonds or artificial diamonds. Synthetic diamonds are not fake diamonds. These are diamonds that are created in a laboratory setting that has the same conditions as what is needed by the earth to create a diamond. What this means is that a laboratory is specifically designed and equipped in such a way it will duplicate the high pressure and temperature used by the earth to create a diamond. These diamonds are not organic diamonds and therefore can be referred to as man-made diamonds. The man-made diamonds have the same chemical composition as those that are found on the earth’s surface. 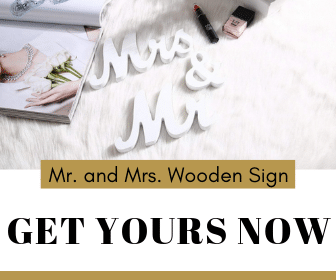 They have the sparkle, fire, and scintillation as exhibited by organic diamonds. Though they are known as synthetic diamonds, technically they are not as they have the same chemical composition as organic diamonds. No, synthetic diamonds are not fake! Just because a diamond is made in a factory does not mean it is fake. So why are they not fake? The simplest explanation would be its chemical structure. When you compare the chemical structure of a man-made diamond and an organic diamond, they are all the same. The Synthetic Diamond Grading Report also issues a general description of clarity and color. Once the diamond is graded, it is inscribed with a report number using a laser, and a declaration is attached that the stone is laboratory grown. This question will depend mostly on what you are looking for. If you are looking for a real diamond that's affordable, then synthetic diamonds offer the much-needed value. This because most retailers acknowledge that artificial diamonds are 30% cheaper than real diamonds. The price difference is not due to the level of superiority but because of the much-needed effort required to mine the diamond, process it, and then package it. In synthetic diamonds, the process is straightforward, as once it is manufactured and graded, it is then shipped to the market. Most people claim they wear diamonds because it is not only prestigious, but it carries over 3.3 billion years of history. This is, however, not the case with synthetic diamonds, as they carry a history of around 6 to 10 weeks. If you are wearing man-made diamonds, you will only boast of the glamor that comes with wearing one but not the history attached to it. You are most probably wondering how you can tell the difference between the two. 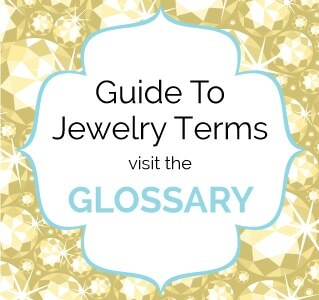 If you prefer the history aspect of wearing a diamond, then you should know the difference. 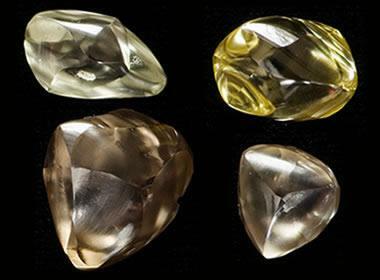 Artificial diamonds are produced in five distinct colors. These colors include white, pink, green, and blue. 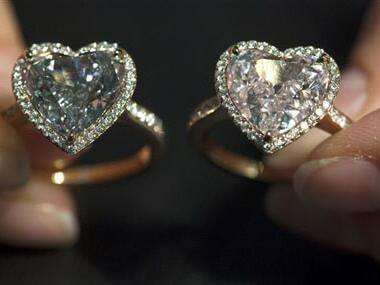 Their color grades range from K to D. Some diamonds, especially those that incorporate the CVD technique, are usually brown like and are therefore taken through a treatment process to de-color them to white or near white color. Organic colors may come in any color imaginable. They also boast of countless numbers of hues, saturation levels, and tonality. 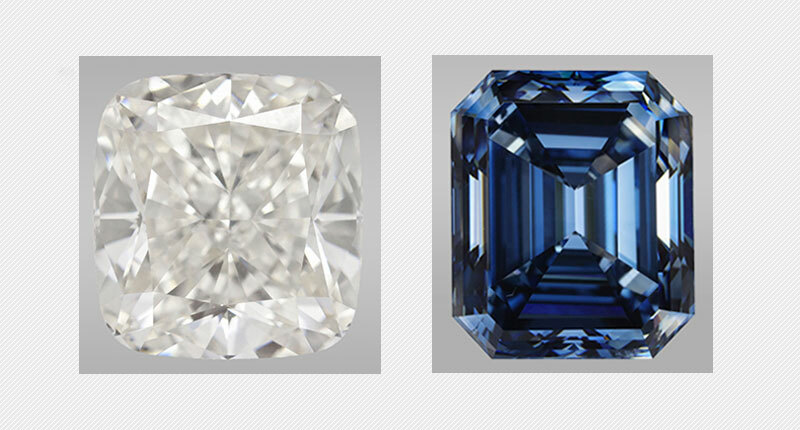 The different colors in organic diamonds are attributed to the different levels of impurities found in the earth. If you are looking to have an organic diamond made, then you will have to wait for 3.3 billion years for it to be ready so you can wear it. Sadly, I doubt you will be around to see it. 3.3 billion years makes this jewel precious. With synthetic diamonds, you have the option of ordering a gift for your loved one and only making sure the timing is right. After 6-10 weeks you will have your diamond ready. The only difference between a 3.3 billion year diamond and a 10-week diamond is the historical aspect. All diamonds are graded before they can be auctioned. 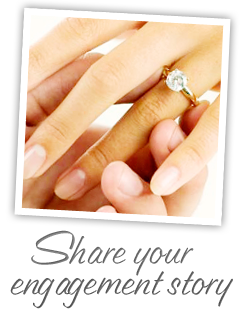 As stated earlier, there are two types of grading systems: one that grades synthetic diamonds and for organic diamonds. All synthetic diamonds must have an accompanying report to show they are synthetic. Most diamonds have inclusions irrespective of whether they are natural or organic. The inclusion will affect the clarity of the diamond. All certified diamonds must be graded by the GIA. Since lab-grown diamonds are grown in a molten metal solution, they have metallic inclusions. The metallic inclusions are identified with a magnifying glass, as it is not visible to the naked eye. Organic diamonds do not have metallic inclusions. Instead, they have pinpoints and feather inclusions. For a diamond not to have an inclusion, it must be in the category of the rarest. Due to the chemical structure of a diamond, it can withstand high levels of radiation. This makes it ideal for nuclear engineering and in cutting tools. Diamonds are used for engraving hard metals such as quartz and granites. This is because it is the hardest mineral on earth and will not scratch or break off during the engraving process. This is ideal as you will not have to worry about spare parts and sourcing for new equipment. Both synthetic diamonds and organic diamonds have the same uses. They have the same chemical composition, and the only major difference between the two are the inclusions. As organic diamonds become rarer and rarer to find, it is time to think about other alternatives, as it is not only cheaper but also serves the same purpose.